This is a rare opportunity to receive instruction on how to engrave a copper yantra for Lord Shiva in the traditional way as prescribed within Babaji’s Kriya Tantra Yoga. Swami Ayyappa Giri is a Yogic Master initiated in the areas of Yantra Puja and Yantra engraving. Over many decades, he has personally worked with and continues to perform extensive Sadhana with over 100 traditonal Tantric Deities. Performing Puja with a Yantra opens the heart to be bathed in powerful light energy and deepens one’s ongoing relationship with the deity of the Yantra. – Guidance and supported to engrave your own copper Gayatri Yantra on 6×6″ a high quality, thick copper plate. – An overview of the principles and practices of Yantra ceremony and its place within Tantra. – Introduction to, and connection with the supporting goddesses within Gayatri’s Yantra as well as the seats of power represented in her geometry. 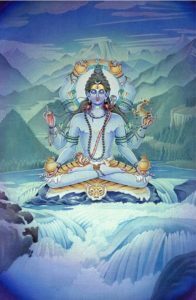 – Experience of a Guided Meditation for deep connection with Shiva, the divine masculine principal and master of consciousness. 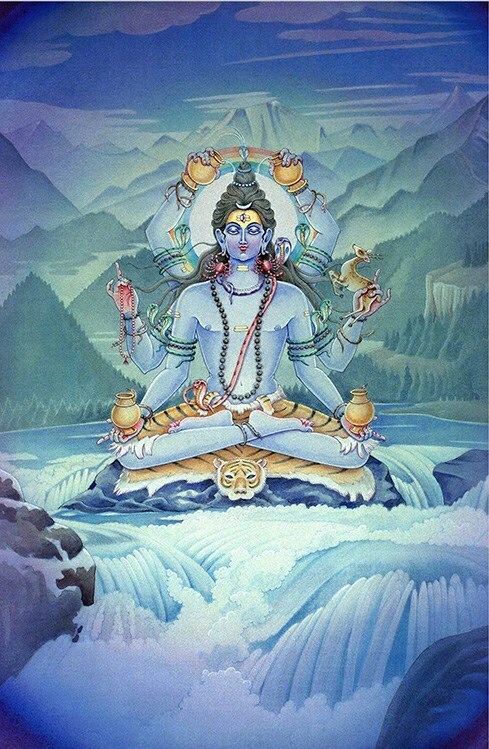 – A Prana Pratista Puja performed by Swami Ayyappa to awaken and energize your Shiva Yantra. Light lunch is provided each Saturday.